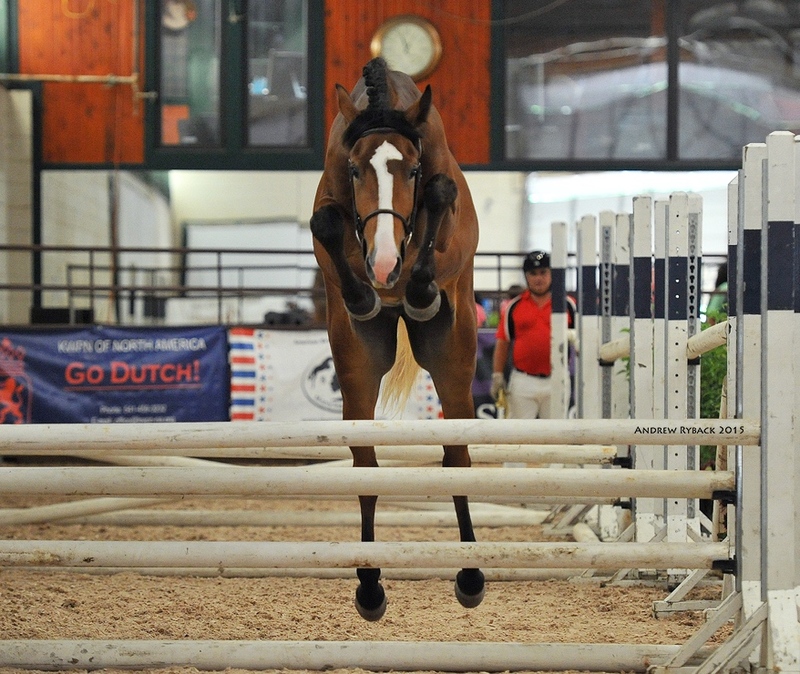 Minooka, IL – December 18, 2015 – U.S. riders have no need to dig out a passport for the next horse shopping trip, since you can start right at AliBoo Farm, west of Chicago, for top quality young horses. The AliBoo Farm team has spent years researching and developing their stock and take pride in having the first U.S. bred approved Zangersheide stallion in history, Carrasca Z. Their horses have won in young horse classes at such prestigious shows as Devon, the Hamptons and the Young Horse Finals and are now available to purchase. Five of AliBoo’s young horses are in the top 15 in the country in the USEF Horse of the Year standings for 5-year-olds. Rider Taylor Flury, is ranked second in the 2015 YJC Rider of the Year standings. Opposing the current market trends of shopping for horses in Europe, Europe is shopping at AliBoo Farm. Investors in Ireland have recently purchased Primo AliBoo Blue ABF (Chacco Blue x Roc USA). Primo AliBoo Blue ABF (Chacco Blue x Roc USA). AliBoo Farm offers a wide range of horses to see from foals up to six year olds. Their youngsters, as well as other young horses in training, get quality show mileage from in hand classes to the jumper ring. Horses that have not been started can be purchased with training packages to provide you with a young horse ready to go or you can choose one that has a quality show record. Diamant d’Heure ABF (Diamant de Semilly x Rio Grande) is one of the quality young horses AliBoo Farm offers for sale. 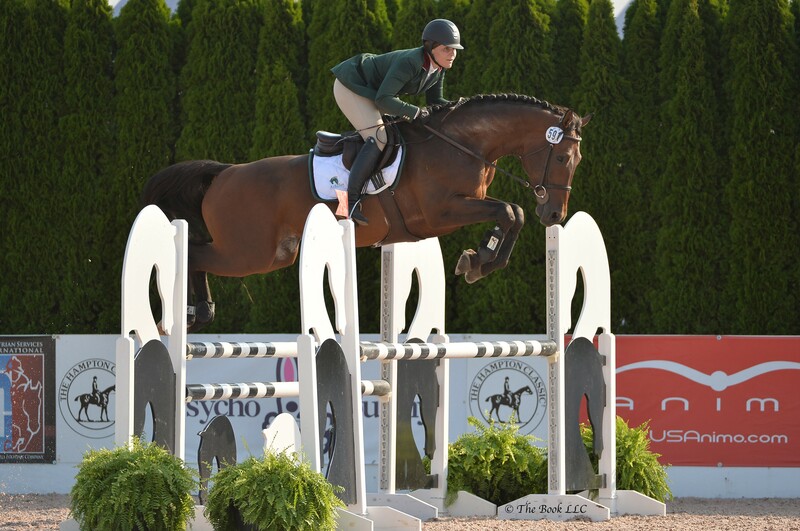 He is a 2010 BWP Gelding, 17.0h and has shown successfully in the 5-year-old jumpers in 2015. 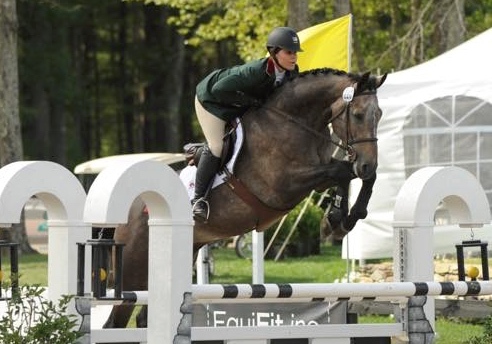 He won three 5-year- old classes at the Devon Horse Show and was the winner of the Best American Bred Trophy in 2014 at the Young Horse Show Finals. This young horse is also a fantastic mover and jumper and could make a phenomenal hunter and International Hunter Derby prospect. Vuvuzela Z (Vagabond de la Pomme x Casantos) is another horse ready to step into the 6-year-old ring. 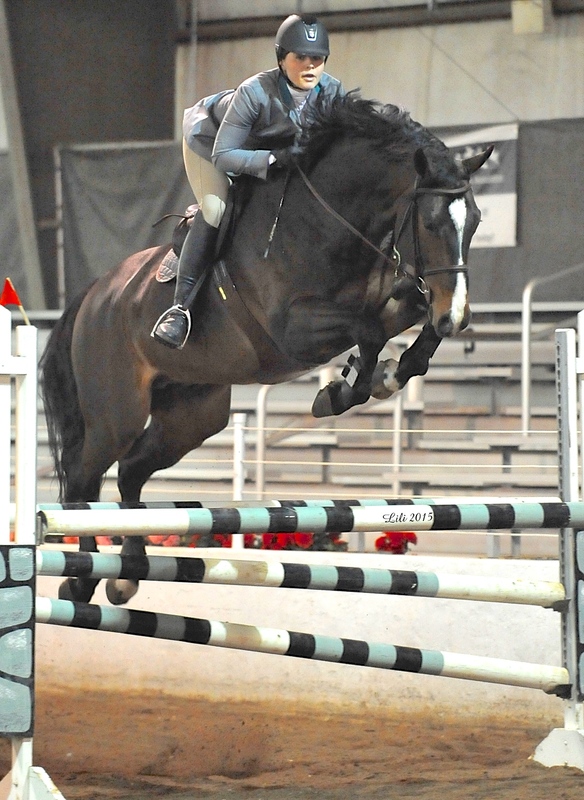 This 2010 Zangersheide Stallion, 16.2h, was shown successfully in the 5-year-old jumpers in 2015, which included winning all three 5-year-old classes at the Silver Oak Jumping Tournament. He shows phenomenal talent to be a top-level jumper; scopey, careful, and brave. His sire, Vagabond de la Pomme, was 2nd in the Las Vegas World Cup Finals 2015. My Pride Z (MyLord Carthago x Eurocommerce Berlin) is a 2011 Zangersheide Gelding, 16.2h. Both his sire and dam’s sire jumped at the highest levels of the sport. He has been started beautifully with show mileage and is ready to compete in the 5-year-olds in 2016. He is super brave, forgiving, and very rideable. Nefertari ABF (Diktator van de Boslandhoeve x Cassini II) Photo: Andrew Ryback. AliBoo Farm also offers Nefertari ABF (Diktator van de Boslandhoeve x Cassini II), a 2013 BWP bay filly, should mature to 16.2h. She has competed successfully in the young horse show Jump Chute classes with very good results and high marks to make a fantastic upper level jumper prospect. She is very light, brave, and careful. She can be bought as is or purchased with 60 days of work under saddle. Make a smart investment and contact AliBoo Farm to find out more about these and other quality horses they have for sale. They also offer training for young horses, breeding services and breeding consulting. Choose one of their quality stallions to breed to or ask them about foals in-uetero.